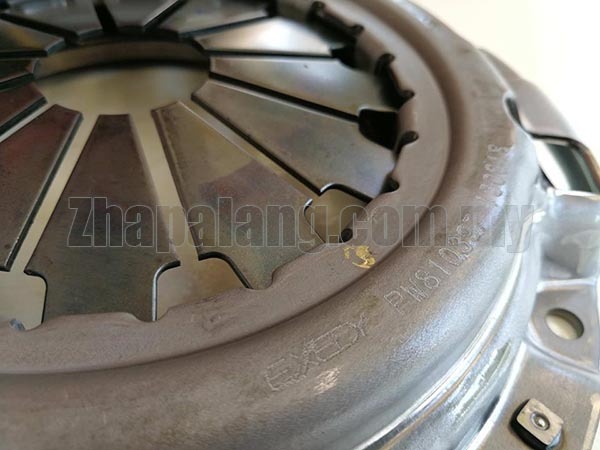 One of the primary signs of a worn out clutch plate is when there is clutch slippage. You will begin to notice reduced pick up in the vehicle and the engine rpm will tend to rise further than necessary for a given speed before the vehicle matches up. 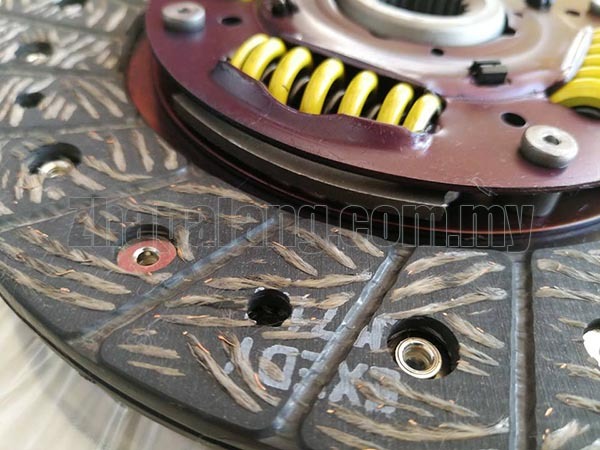 This kind of slippage occurs when all the friction material on the clutch plates have worn out and itâ€™s time to replace the clutch friction plate. A fallout of this kind of slippage problem is that the vehicleâ€™s fuel economy will drop drastically. 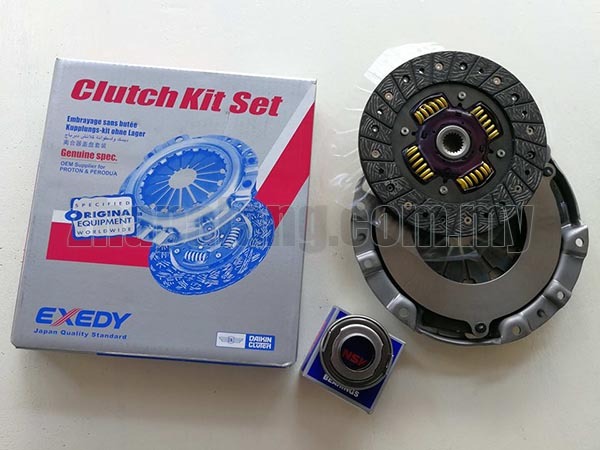 Another sign that there is a problem with your clutch is when there is excessive shuddering when you release the clutch pedal, especially at low speeds. 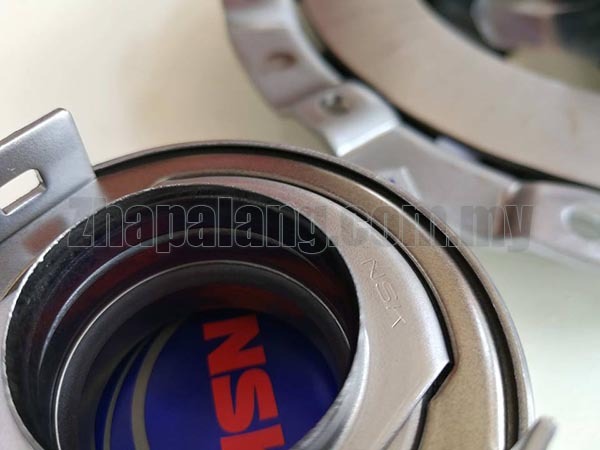 This could be because of some contamination as well on the surface of the clutch plate like oil or grease (which shouldnâ€™t normally happen), or even water and sludge if you have driven through water-logged roads. 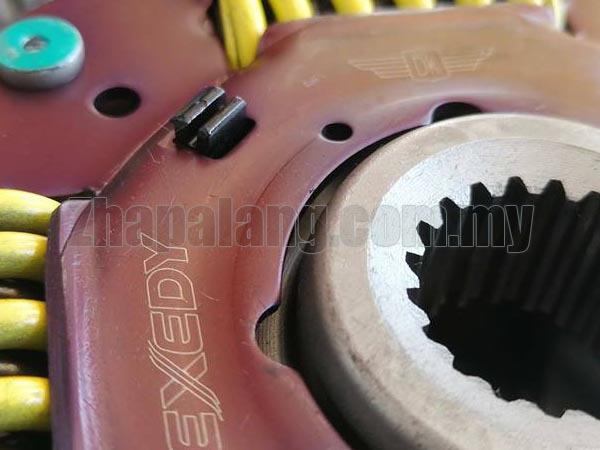 If the shuddering goes away after running for a while itâ€™s not a serious issue, but if the shudder remains then it could mean that the clutch pressure plate is worn and not pushing the clutch friction plate against the engine flywheel properly. Sometimes a misaligned engine and gearbox due to a bad engine mount or gearbox mount also has a similar symptom.